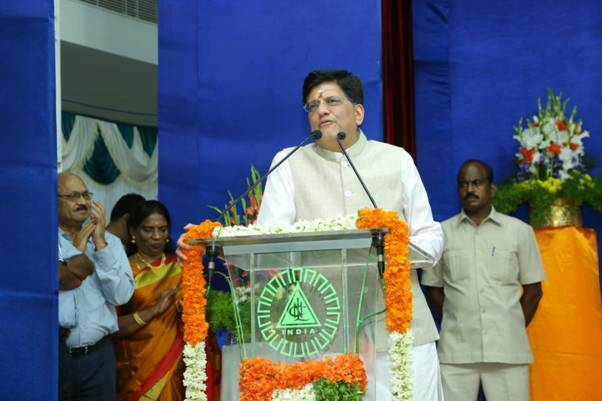 The Union Minister for Railways, Coal, Finance & Company Affairs, Shri Piyush Goyal has inaugurated Neyveli Lignite Corporation India Limited (NLCIL)’s three 100 MW Solar Power Projects for commercial operation and dedicated these projects to the nation . The Solar Power projects situated at Thoppalaakkarai and Sethupuram in Virudhunagar District and Sellaiya Sezhiyanallur in Tirunelveli District, with an installed capacity of 100MW each, were erected at a cost of Rs.1300 Crores, which includes Operation & Maintenance cost for 15 Years. The power produced from these units will be given to Tamilnadu Power Generation and Distribution Company (TANGEDCO) at a cost of Rs.4.41/- per unit. A national consultation on the National Rural Drinking Water Programme (NRDWP) and Swajal was held in the Capital to discuss the reforms needed in NRDWP and to outline a road map for the Swajal scheme. The consultation was chaired by the Union Minister of Drinking Water and Sanitation, Sushri Uma Bharti. Ministers-in-charge of Drinking Water from 13 States, including Assam, Bihar, Goa, Gujarat, Haryana, Himachal Pradesh, Jammu & Kashmir, Maharashtra, Manipur, Meghalaya, Nagaland, Uttar Pradesh and Uttarakhand attended the consultation and gave their views on the reforms needed in the ongoing Centrally-sponsored drinking water schemes being implemented in the respective states. Shri J P Nadda, Union Minister of Health and Family Welfare exchanged the Memorandum of Understanding with the State Health Ministers of 20 States marking their commitment towards the launch of the Ayushman Bharat – National Health Protection Mission (AB-NHPM) at a Health Ministers conclave. Shri Ashwini Kumar Choubey and Smt. Anupriya Patel, Ministers of State for Health and Family Welfare, Shri Amitabh Kant, CEO NITI Aayog, Dr. Vinod Paul, Member Health, NITI Aayog, Smt Preeti Sudan, Secretary (Health) and Shri Indu Bhushan, CEO, AB-NHPM, also were also present at the function. Shri J P Nadda further stated that AB-NHPM will protect around 50 crore people (from about 10 crore families). A National Tribal Museum along with a National Level Tribal Research Institute is proposed to be set up at Delhi by the Ministry of Tribal Affairs. The minister of Tribal Affairs Shri Jual Oram said that the Museum will showcase the rich tribal culture and heritage using state-of-the-art technologies. The proposal to set up the Museum and TRI has already been sent to the Niti Ayog. As per the announcement made by the Prime Minister, Shri Narendra Modi in his Independence Day Speech on 15th August, 2016, MoTA is setting up six Tribal Freedom Fighters Memorials including two of national importance i.e. 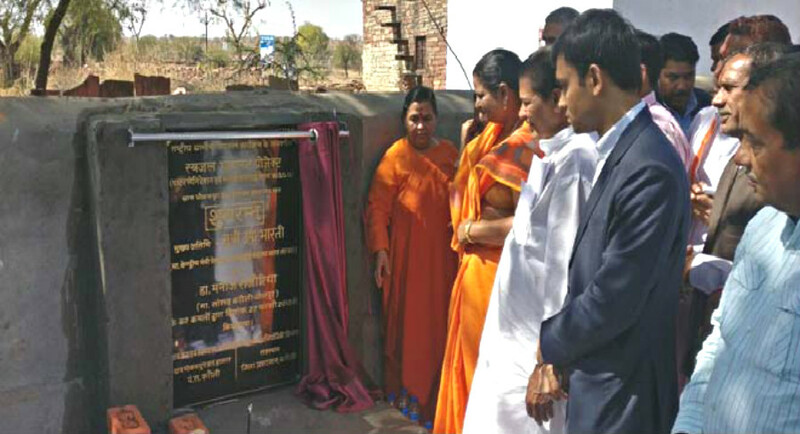 Narmada (Gujarat) and Birsa Munda Central Jail (Ranchi), the Minister disclosed. State Street, a 225-year old financial services organisation, is planning to launch a centre of excellence in Bengaluru. This Centre is being originated to fortify a seamless transition for new recruits into the company. With a more efficient approach to a problem that has endured through the years, the company aims to terminate the treatment of the onboarding process in silos thereby enabling improved productivity. 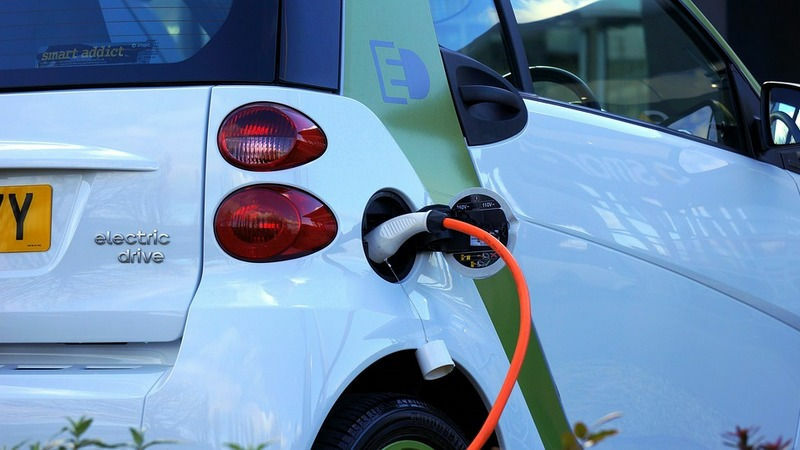 In order to nurture the development of indigenous electric vehicle industry, Indian space agency ISRO announced it has decided to transfer its own lithium ion cell technology to Indian industry on a non-exclusive basis for usage in automobiles for Rs.1 crore. The Vikram Sarabhai Space Centre (VSSC) located in Kerala will transfer the lithium ion cell technology to the successful Indian industries/start-ups. Japan’s Softbank Group Corp has decided to invest $60 billion – $100 billion in India’s solar power generation through a fund backed by Saudi Arabia’s government. Saudi Arabia is the largest investor in Softbank’s Vision Fund, which raised over $93 billion last year. In 2015 Softbank decided to invest $20 billion in Indian solar projects in a joint venture with India’s Bharti Enterprises and Taiwan’s Foxconn. It had a goal of generating 20 gigawatts (GW) of energy. In April, 2018 Softbank teamed up with China’s GCL System Integration Technology Co Ltd on a $930 million Indian solar energy venture. 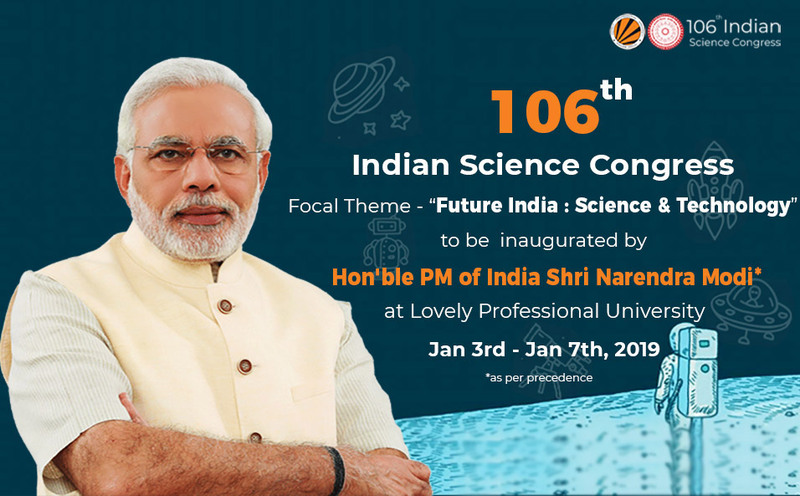 The 106th Indian Science Congress is going to be organised by the Indian Science Congress Association (ISCA) at Lovely Professional University (LPU) in Jalandhar, Punjab from January 3 to 7, 2019. PM Modi will inaugurate the event. It will have 18 plenary sessions, including those of medical, environmental, chemical and other science domains. 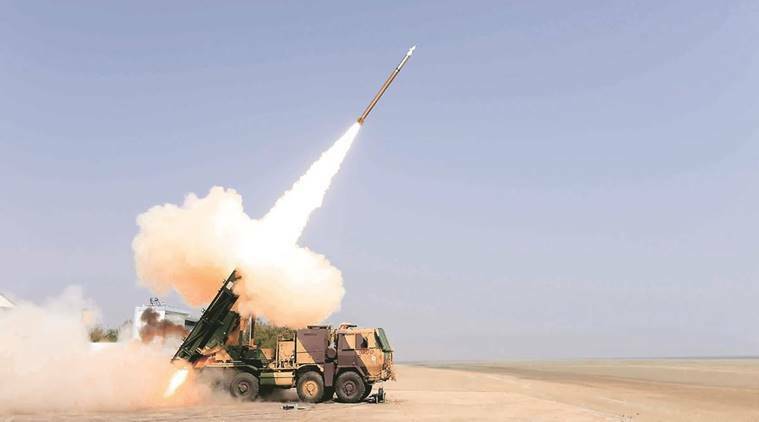 The indigenous Pinaka rocket system of the Defence Research and Development Organisation (DRDO) is being evolved into a precision-guided missile. Pinaka rocket system is known for firing a salvo of 12 rockets in just 44 seconds, with enhanced range and accuracy to hit its targets. The rocket has been developed by the Armament cluster of the DRDO. 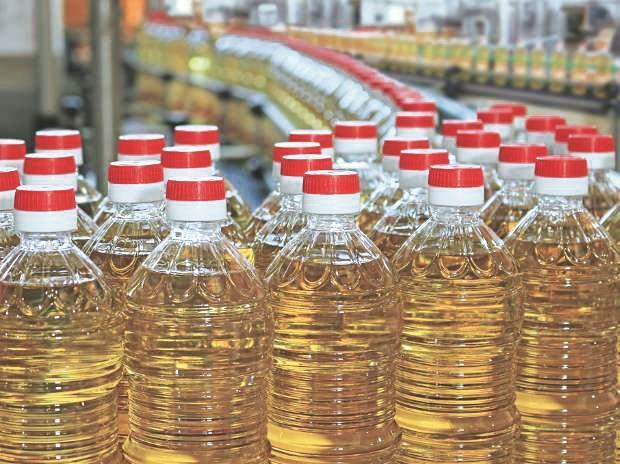 The Central Board of Indirect Taxes and Customs (CBITC) under Finance Ministry has raised import duty by 5-10% on non-palm edible oils, both crude and refined ones, in order to protect interest of domestic oilseeds growers and processors. The United Nations General Assembly officially recognized 15th June as the World Elder Abuse Awareness Day in 2011. 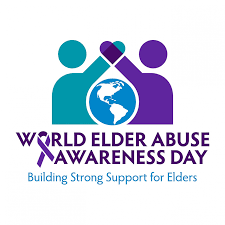 INPEA first observed the World Elder Abuse Awareness Day in 2006. This day is observed to show opposition to the abuse and suffering experienced by the elders of our society. Elder abuse is mistreatment of elders done by a partner, family member, friend etc. It may be physical, social, financial, psychological or sexual and even neglect. 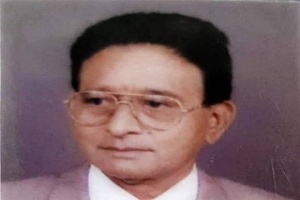 Adiraju Venkateswara Rao, a senior journalist and writer died due to a long term illness in Hyderabad, Telangana. Adiraju Venkateswara Rao, from Khammam district, worked in several Telugu and English newspapers. He had also written few books. He also played a vital role in the separate Telangana protests in 1969. Recently, he was honoured by the state government in the Telangana formation day celebrations. Former World Bank Economist Omar al-Razzaz was sworn in as Jordan’s Prime Minister after King Abdullah issued an edict approving the new government. Omar succeeded Hani al-Mulki who resigned following mass protests over price hikes and other government economic policies. 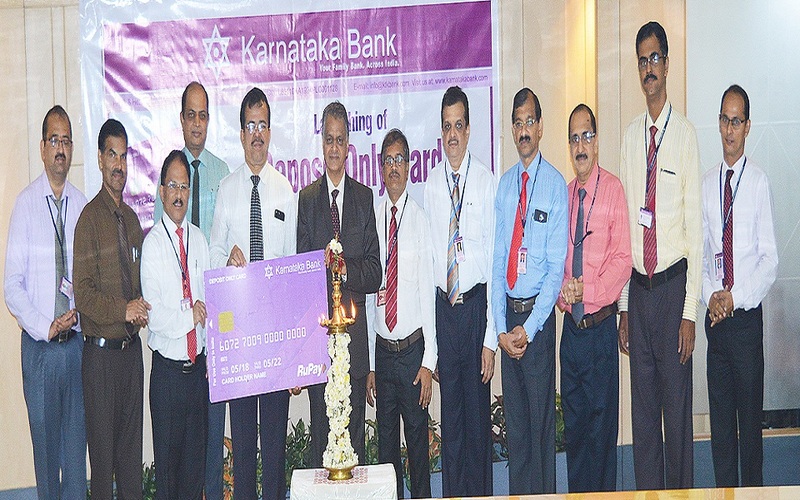 Karnataka Bank has unveiled a novel card variant ‘KBL Deposit Only Card’. The card aims to enable hassle free cash deposit transaction at Bank’s 24×7 e-Lobby services. This card is specially meant for Bank’s Current/Overdraft customers. By using this card they can perform card based cash deposit transactions even with higher deposit limit. 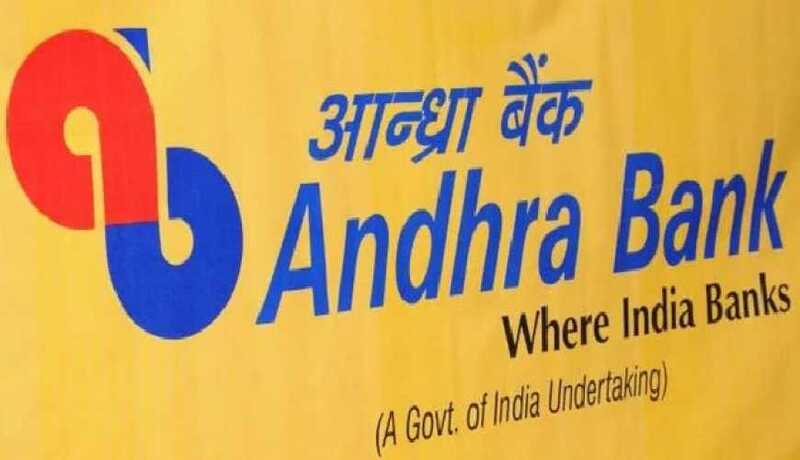 Andhra Bank increased its MCLR by 5 basis points or 0.05% for various tenors. This is after RBI’s bimonthly monetary Policy was released and it increased the repo rate by 0.25%. SBI, ICICI Bank and HDFC Bank Bank of India, Oriental Bank of Commerce, Syndicate Bank, Karur Vysya Bank and Indian Bank are few of the other banks who have raised their MCLR as well.